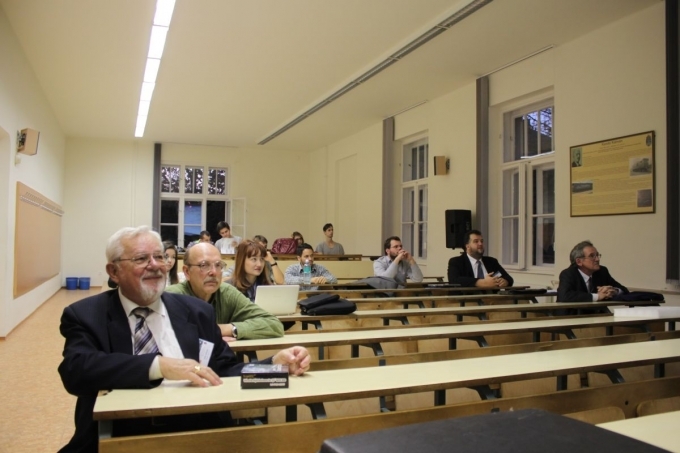 8th International Symposium on Applied Informatics and Related Areas took place in Alba Regia University Centre of Óbuda University, Székesfehérvár, Hungary, in the frame of Hungarian Science Festival 2013. This year a Special Symposium was organized in honor of the 80th Birthday of Prof. Mihály Tóth Professor Emeritus of Óbuda University. The Symposium brings together and demonstrates the cooperation of the university with the international and regional partners in the higher education, research and industrial sectors. It was a good opportunity to focus not only on the computer based systems, but on the widely applications in relation to the information society. „When the student comes from the school, the structure changes from a lecture-based learning to a huge environment of theory and practice application. The research is one of the main aims of the universities and the conference gives the possibility to show them. In the 8th AIS (International Symposium on Applied Informatics and Related Areas￼) there were presented works related mainly to embedded systems and control systems. At that time we could meet professors and talk with them about their researches. It was our first conference outside Brazil. We were welcome and the people there were so receptive. I’m sure that it was an important experience in our future carriers. Despite our lectures teaches us about the basic of subjects to make an application project, visiting conferences show us how to behave in a formal presentation and how to show our point of view and express our ideas properly. 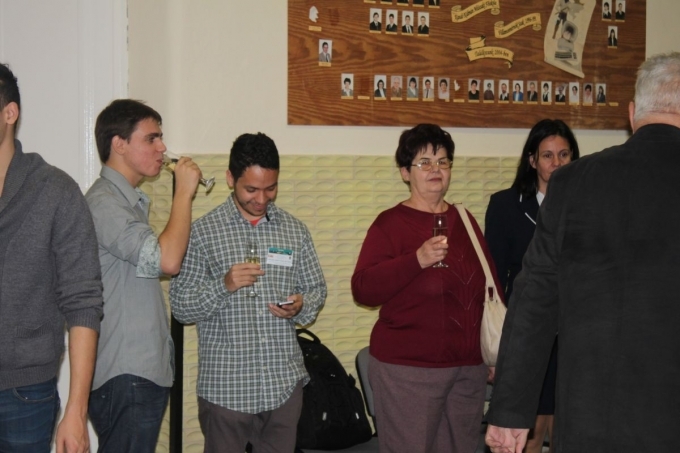 Thus, that was a great opportunity given to us by Óbuda University”. 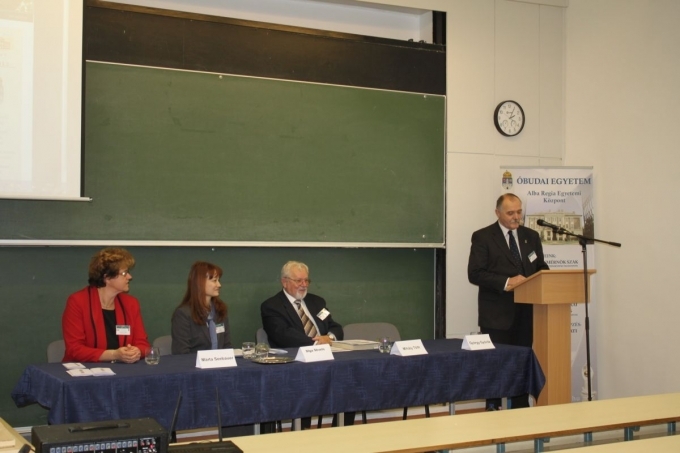 The Symposium was organized and sponsored by Óbuda University.